Elmer & Zweifel GmbH (E&Z) and Koala Slings announce our partnership to ensure that Connecta baby and toddler carriers are readily available for families to buy. 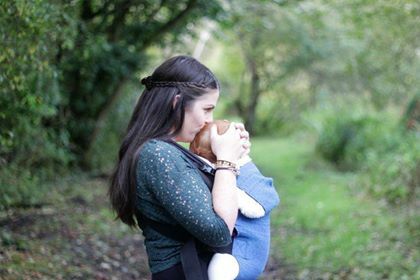 We are delighted at the prospect of our two family-run companies working together to manufacture and to retail Connecta baby and toddler carriers. E&Z will continue to supply our retail partners with Connecta carriers, manufactured to the same high quality material and safety standards, that you have come to expect. Koala Slings Limited is based in the beautiful Lake District in England. It is owned and run by Carissa, a trained Slingababy consultant who understands the sling retail market and customers’ needs. We appreciate your patience while we work on the details of our partnership. Koala Slings and our retail partners have a great range of Connecta prints in stock now, and they will have more later this month. E&Z and their retail partner Koala Slings look forward to continuing to supply you with a tried, tested and safe product, backed by two companies with solid industry experience and proven customer satisfaction. 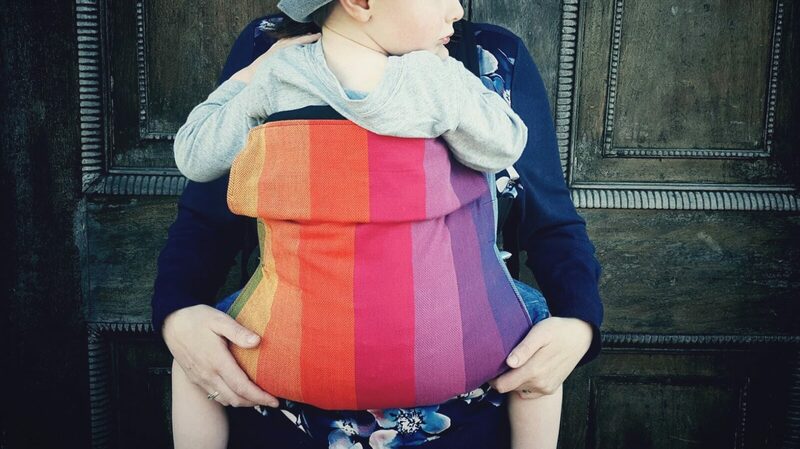 Connecta Baby carriers are based on certified organic cotton material, which is healthier for both adult and baby.